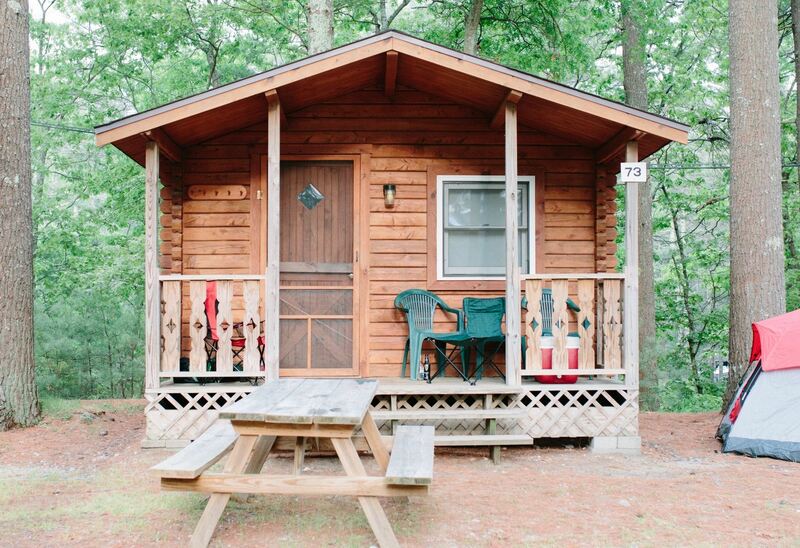 Pinewood Lodge has added to its selection of rental accommodations. 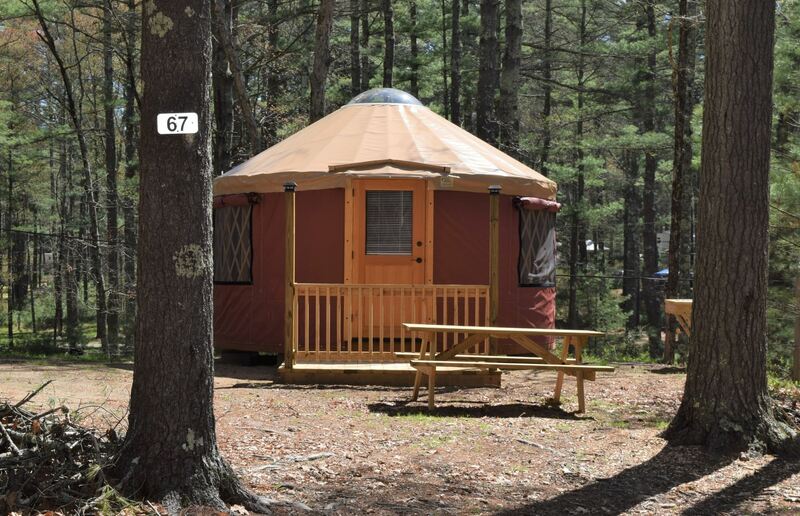 If you are new to camping, or simply seek to stay in something which is more like home, one of our rental units might perfectly suit your tastes. Call the office for more information and for booking. Includes a full kitchen, full bath, 1 full bed / fold away twin; linens must be brought from home (or may be rented for a nominal fee), AC/heater and cable TV. Off the back of the cottage is a screened porch which overlooks Pinewood Lake. There is a charcoal grill, a picnic table and fireplace outside the unit. Include 1 full size bed and 1 bunk bed; linens must be brought from home (or may be rented for a nominal fee), an efficiency kitchen, basic utensils, toilet/shower, cable TV and a porch. There is a charcoal grill, a picnic table and fireplace outside the unit. Include 1 full size bed and 1 bunk bed and a futon; linens must be brought from home (or may be rented for a nominal fee), kitchen, most cookware and utensils, living area, bathroom, cable TV, and AC/heater. There is a charcoal grill, a picnic table and fireplace outside the unit. Include a futon, twin bunk bed; linens must be brought from home (or may be rented for a nominal fee), table and chairs. Electricity included. 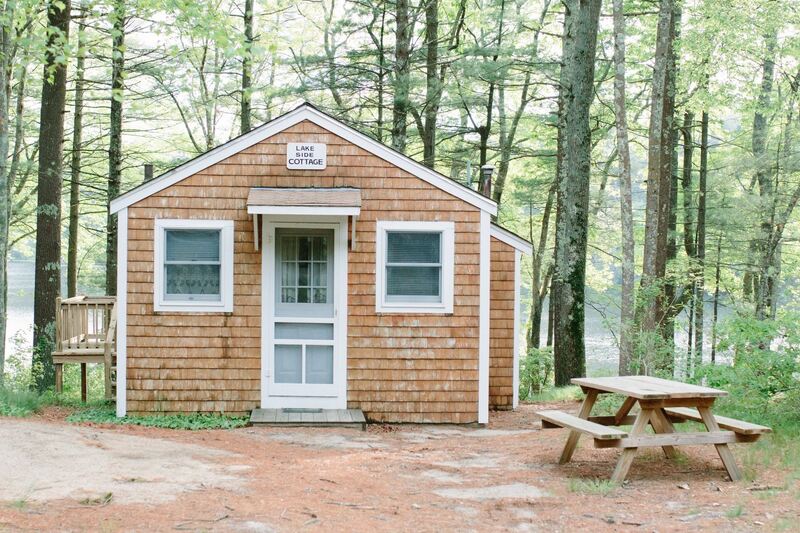 There is a charcoal grill, a picnic table, a sink and fireplace outside the unit. While we hope that you never need to cancel, we understand that the unexpected can happen. Cancellation policies are based on when a reservation is cancelled in relation to your arrival date. Reservations cancelled before 30 days of arrival will receive a refund minus a $25 per site service fee. 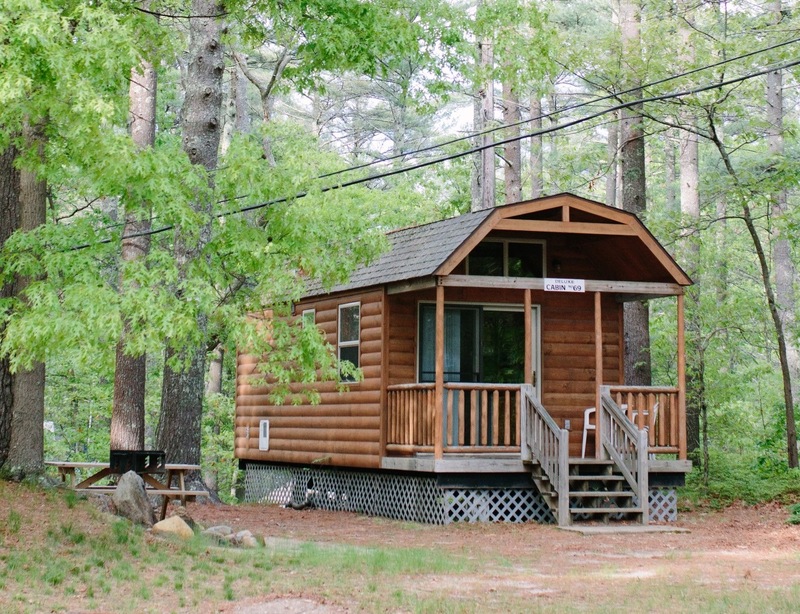 Reservations cancelled less than 30 days but more than 7 days of reservation date will receive Pinewood Lodge Campground credit to be used in the current camping season, minus a $25 per site service fee. No refund or credit will be given for cancellations made within 7 days of reservation date. There are no refunds or credits for early departures. Camping is an outdoor experience and therefore we cannot provide refunds or credits for weather or natural conditions.